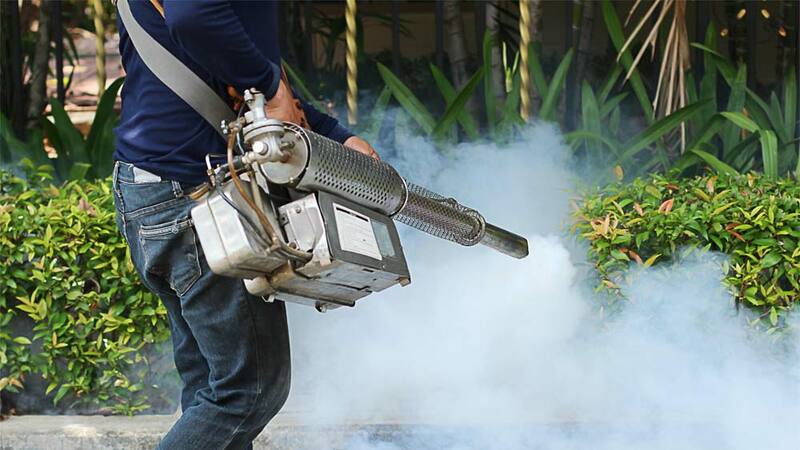 Arrow Exterminating team is a professional in Pest Control services across all Melbourne suburbs. 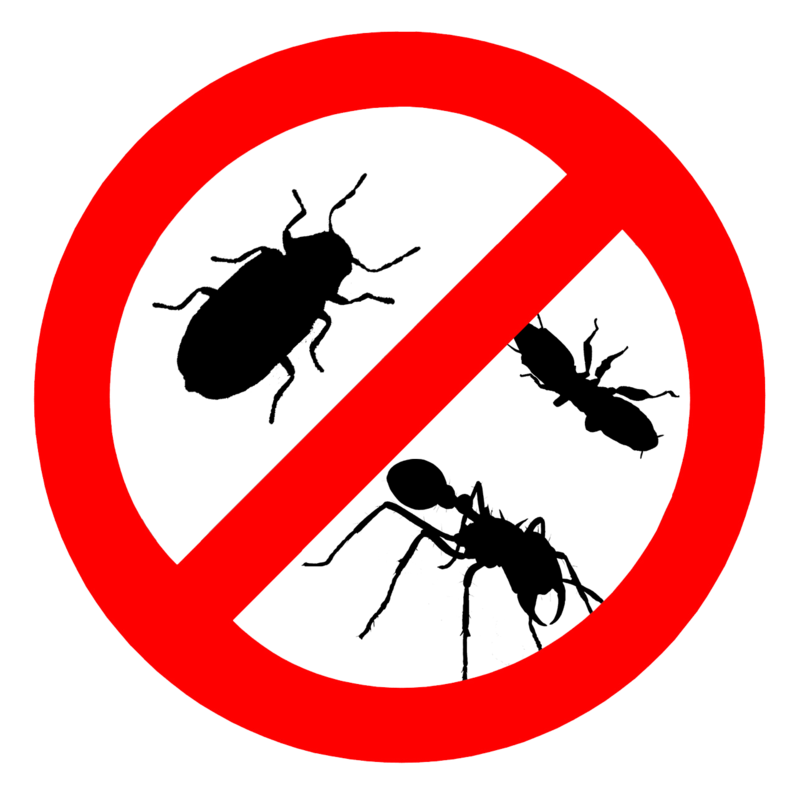 A quick response to your pest problem such as Bed Bugs, Ants, Rodents etc our team will take spontaneous actions and resolve it. 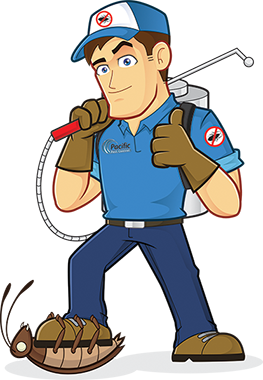 Our staff provides termite inspections and specialist suggestion on Pest Control Melbourne service as per customize requirement. 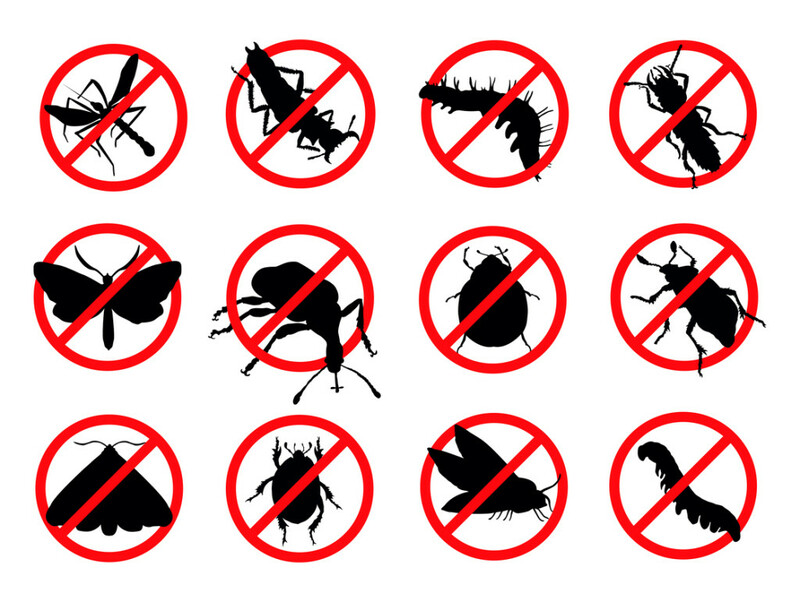 We offer tried and test solutions to your pest issues. 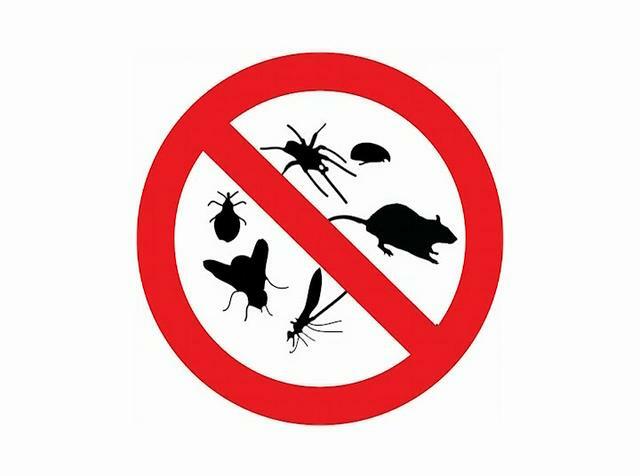 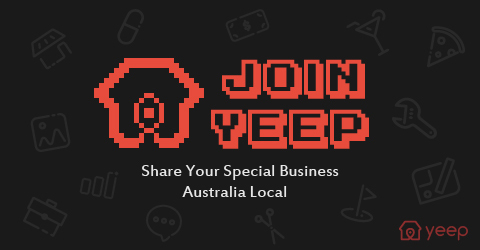 Our extermination specialized have the knowledge and tools to speedily and easily get you rid of all types of flying bites, timber pests, crawlies as well as rodents and marsupials for you. 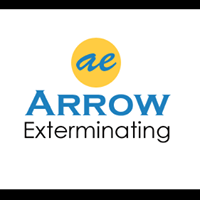 Arrow Exterminating provides a full service pest control solution to home and business properties and is backed by a staff of trained experts who are committed to you the customer.